Are you buddy reading The Goldfinch? 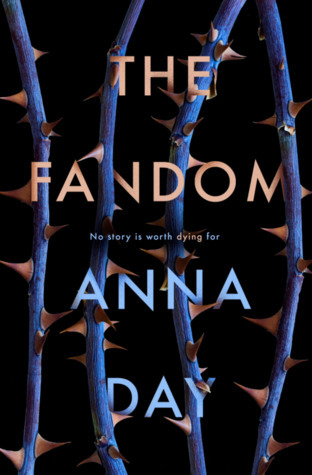 I think I might read the Fandom by Anna Day, looking forward to your reviews. 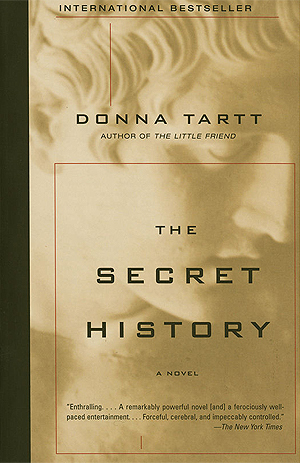 The Secret History is on my tbr for a long time. I hope you enjoy reading it. 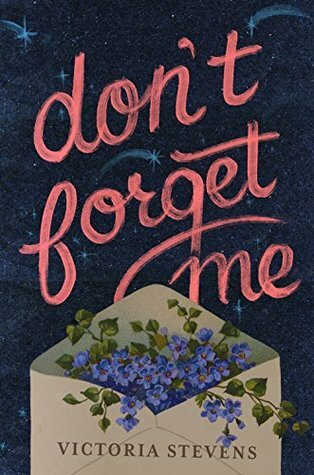 Looking forward to reading your review.